Shrimp was pretty good. My wife liked pulled pork. Spartan eating conditions means probably best eaten in your A/C car. Can I have ALL the lobster rolls Please? When you want to taste the original Louisiana poboy, you gotta try Pescado, amazing dish and sandwitch. Ive never had bad food here. 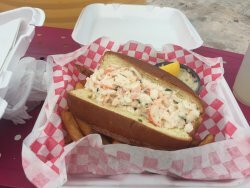 Best fish sandwich on the islsnd, lobster rolls to die for, fresh beautiful salads and best fish anywhere. 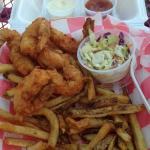 You want fresh, good fish eat here, don't bother going anywhere else! Excellent roadside food. Sit down and enjoy. 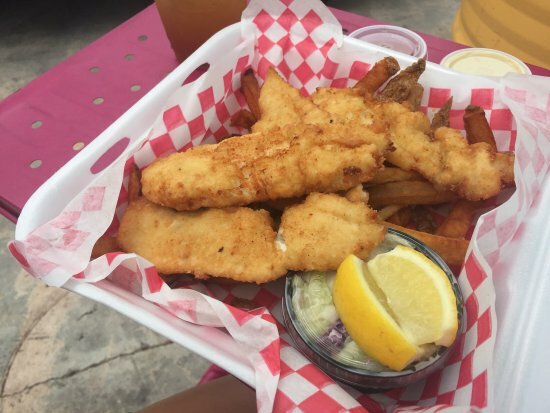 BEST Food Truck On Key West! Visiting Key West with friends and found Pescado 'by accident'. WOW. Fresh fish at it's best. And special people all around. 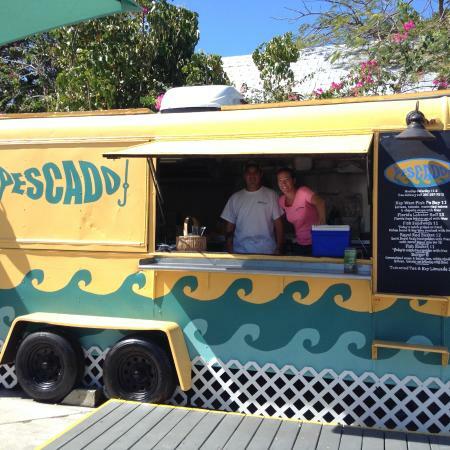 I stayed in Key West over the New Year and ate at Pescado multiple times. The staff was very personable and the food was incredible! Keep up the good work guys! Get quick answers from Pescado staff and past visitors.